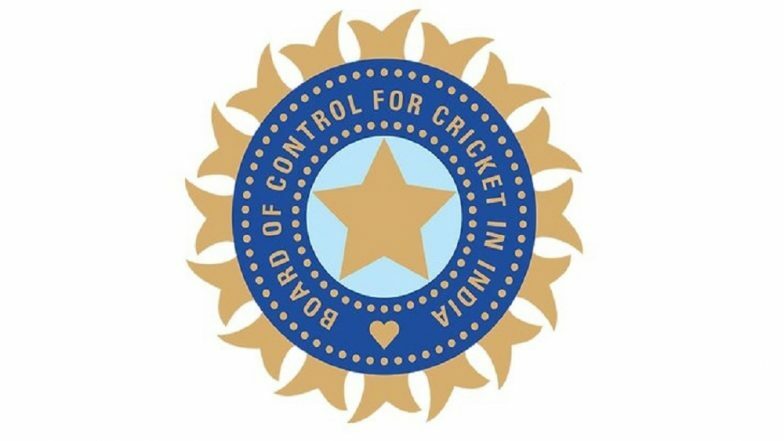 New Delhi, April 8: The Board of Control for Cricket in India (BCCI) has decided that a call on whether Chennai will get to host the final of the 12th edition of the Indian Premier League will be taken after discussing the issue with the Tamil Nadu Cricket Association (TNCA). The closure of the three stands at the Chepauk Stadium is the cause for concern as otherwise the rule of the tournament says that the defending champion gets to host the opening game as well as the final. The Supreme Court-appointer Committee of Administrators met in the capital on Monday, but a decision was not reached. Members of the board will have an interaction with TNCA officials before taking a call on whether Chennai hosts the coveted final or the hosting right is given to Hyderabad as they were runners-up last year. Speaking to IANS, a senior BCCI official said that it was important to speak to TNCA before a call is taken on the matter. CSK's Home Venue Chennai to Host IPL 2019 Final on May 12. "It is important to meet the TNCA officials since Chennai should be the venue for the finals in the ordinary course. The BCCI-IPL must also make all efforts to speak with the local authorities to ensure the requisite permissions are granted in order for the cricket loving public of Chennai to witness the IPL final," the official said. Last year Chennai lost on hosting Chennai Super Kings' home games after the Cauvery water dispute saw their home games being shifted to Pune.